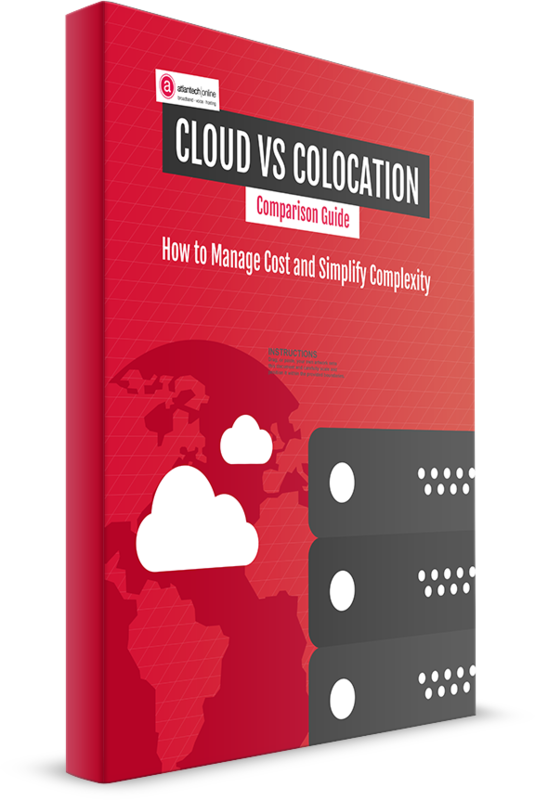 You can download your copy of the Colocation vs. Cloud Comparison Guide right now. We'll also send you a download link to your inbox. This guide will help you figure out some of those confusing costs and infrastructure questions so you can be sure you're getting the right service for the right application. Go ahead and download it using the button below. If you still have questions, let us know and we'll do our best to answer them.